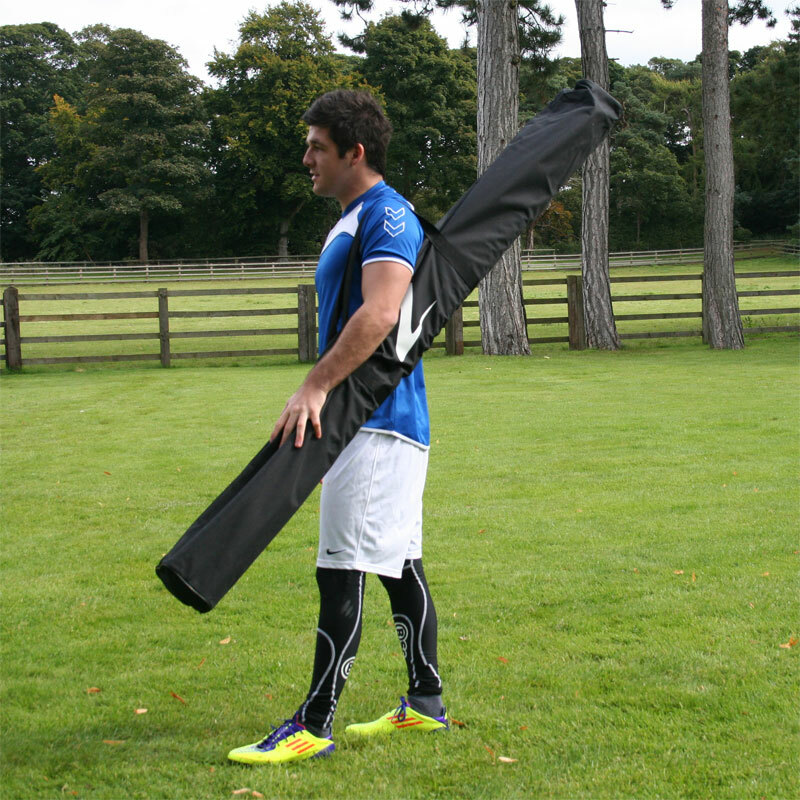 The Ziland Slalom Plyo Set is a superb football training aid. 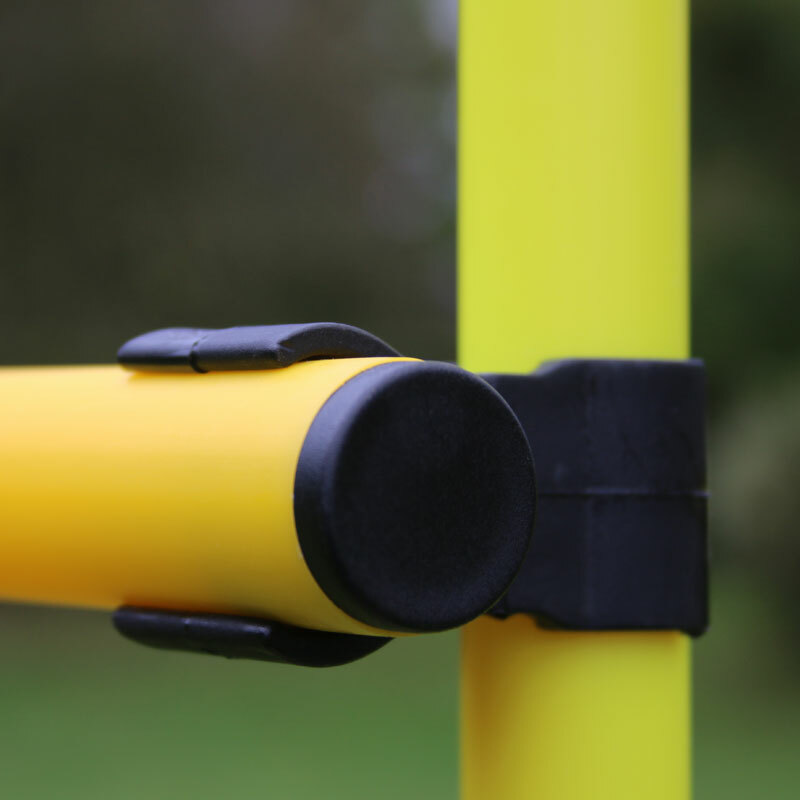 Good quality, versatile poles which are connected using swivelling 'C' clips and can be adjusted to any desired height. Slalom poles are great for close control ball skills and general fitness drills. 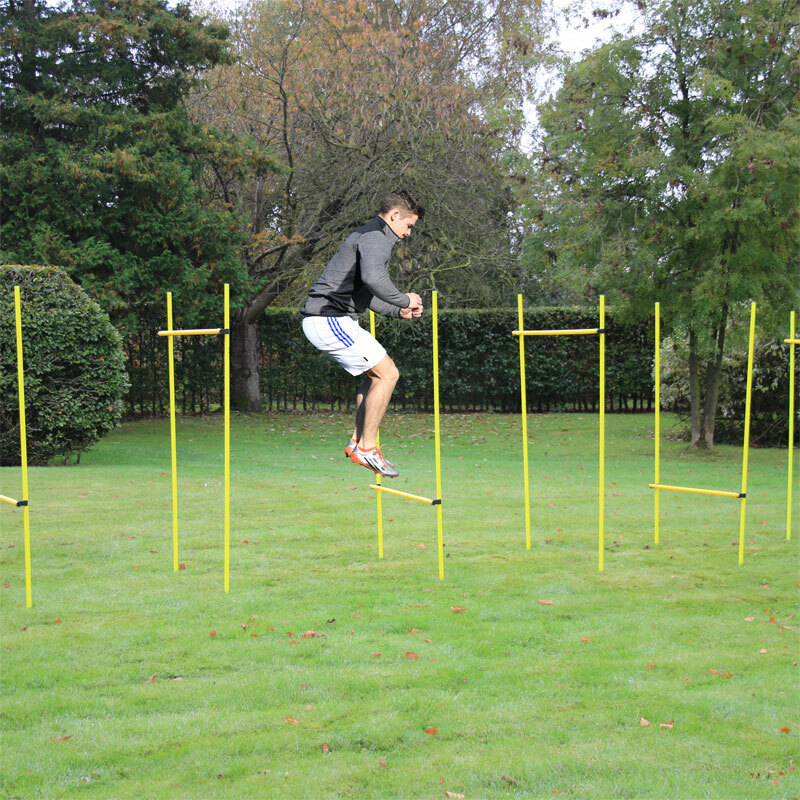 If you want to improve your game, Ziland Slalom Plyo Set is a fantastic tool. 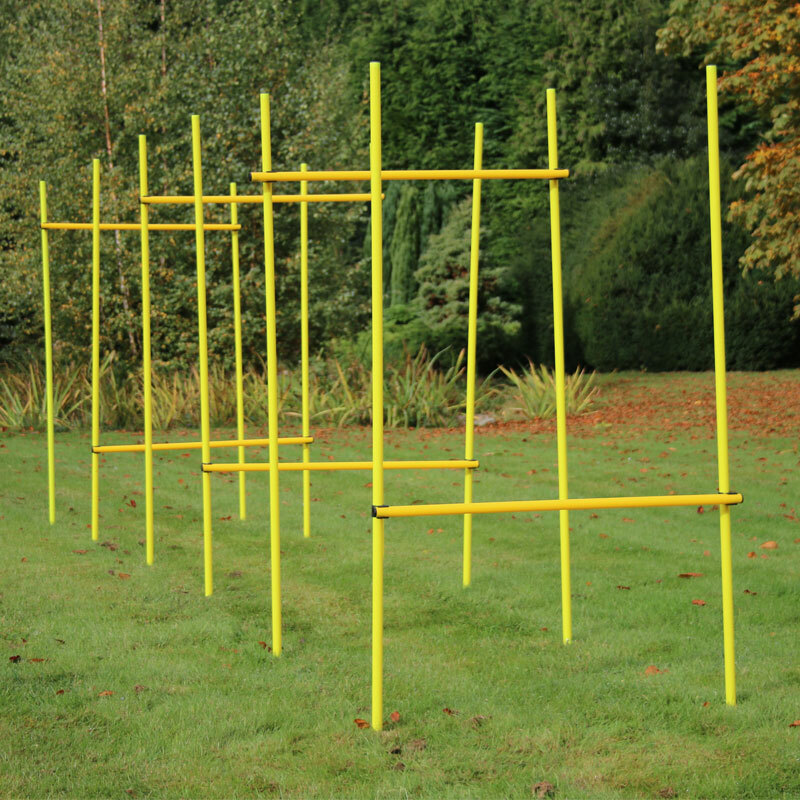 12 x 182cm spiked slalom poles. 6 x 100cm long poles. 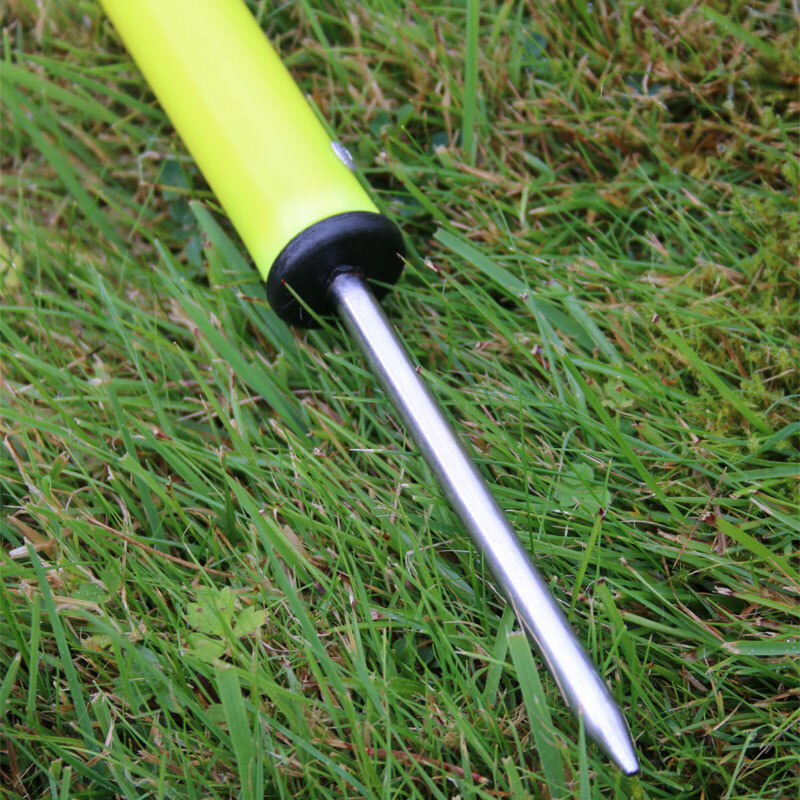 Hi-Vis 25mm diameter, 182cm long poles with 10cm spiked bottom. Swivelling 'C' clips marking pole clips for fixing poles together. Black nylon holdall for ease of transport and to keep your training tools organized.